Transform your Oxford home with a stunning new conservatory, competitively priced and expertly installed. We offer superior quality and expert installation, working with only the very best products available. Our conservatory designs are the ideal option for any homeowner looking to enhance their property with additional space and a stylish design. Our conservatories are superb for year-round use, and they are truly beautiful, blending in with the style of your property and your individual tastes. Create a wonderful new extension to your Oxford home in a stress-free and easy way. 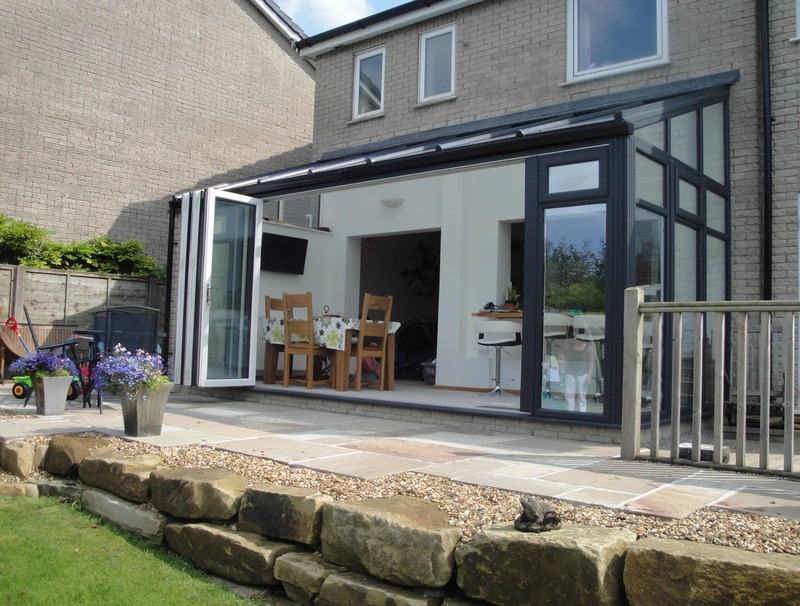 Modern and stylish, the lean-to conservatory design will make the most of even the smallest spaces around your home. They are a practical option for bungalows, cottages and terraced properties where space is limited or a concern. They can also be used to create an expansive addition to larger properties too. These conservatories are cost effective and quick to install, requiring minimal disruption, and giving you a beautiful new living space in no time at all. Victorian conservatories are one of the most popular home improvements in Oxford. They have a pretty and intricate design, and every little detail is taken into account. They are ideal for adding character to your property, and the multi-faceted design complements any architecture. These conservatories will give you amazing views, enabling you to see much more of your garden as you relax in bright and spacious surroundings that are comfortable throughout the year. 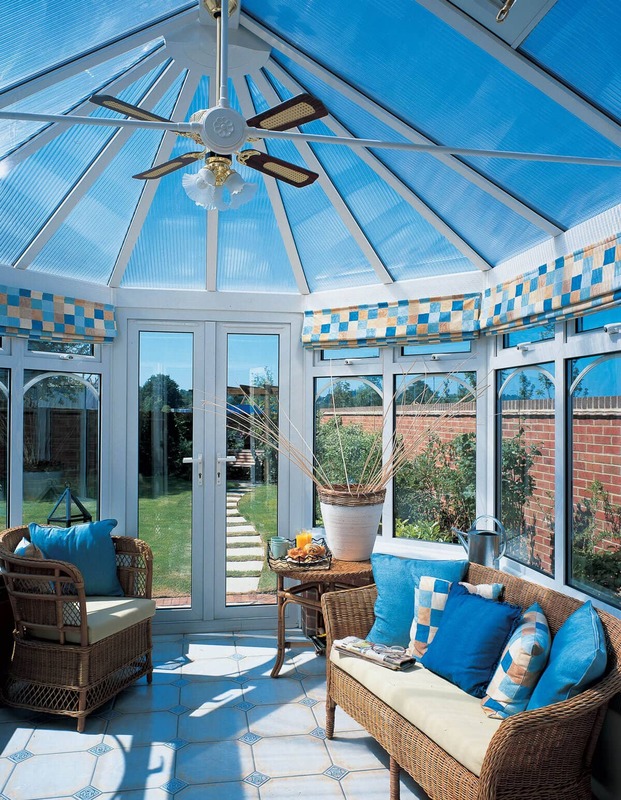 One of the most functional options for your conservatory installation in Oxford, is to choose and Edwardian conservatory. These conservatories are superb, offering extensive floorspace which you can fill with furniture. They make ideal dining rooms, living areas, home offices and playrooms, as the square or rectangular shape means you can use them for almost any purpose. Edwardian conservatories have a minimalist style, offering elegance and classic appeal. If you are looking for an eye-catching addition to your home, then the gable-end conservatory will create the ultimate visual impact. These conservatories have the floorplan of the Edwardian style, but the roof reaches up into the sky, creating a spectacular shape and a feeling of grandeur. This conservatory design is spacious and striking, ideal for larger homes where a smaller design would get lost among the charming period features. Our conservatory styles can come in a range of shapes and sizes, designed specifically for your Oxford home. Our bespoke conservatories are created with you and your vision in mind, enabling you to have additional living space which meets your every requirement. Perhaps you have an awkward space to fill, or you are looking for a larger than average conservatory which will enhance your property, we will be able to create the ideal solution for your home improvements. So many of our Oxford customers are looking for the additional space of an extension, but they would prefer to miss out on the price tag and the disruption of the build. We can help. Our orangeries are a cost effective alternative, featuring more brickwork than traditional conservatories, but more glazing than an extension. They perfectly combine the best features of both to create a new living space with more privacy than a conservatory and more natural light than a brick structure. Choosing a conservatory for your Oxford home from us enables you to benefit from the very latest technology and innovation. We work with outstanding, energy efficient profiles, and a range of roofing options, so that you will benefit from a living space you can use whatever the weather, whatever the season. In addition to that, every opening in your new conservatory is fitted with the very latest Yale locking mechanisms for fantastic security. This allows you to enjoy complete peace of mind, sitting comfortably in the knowledge that your conservatory utilises world-class standards of security to keep you safe. The fantastic feedback that our customers give us for our services gives us great pride. We are, however, accredited by the Double Glazing Network for your complete peace of mind. The high quality of our service means you can rest assured that you experience professionalism, reliability and efficiency from us. We have been assessed against strict standards and met the rigorous requirements of the accreditation in order to become a member of the Double Glazing Network. We provide excellent customer service, ingenious design and expert installation of only top quality products across the board. Our new, replacment and refurbishment conservatory designs are a spectacular choice for your Oxford home improvements, not just because they are great quality, but also because they offer superb value for money! We pride ourselves on our expert installation combined with cost effective quotes. Getting prices for across our range couldn’t be easier. We have an online conservatory designer which easily shows you all the options available, helping you to create the perfect conservatory for your home, giving you a unique guide price based on your specifications. You can also book an appointment with our friendly team or contact us for more information.